This entry was posted on July 13, 2016 by Josh Biggers. Turner Motorsports aFe POWER Equipped BMW M6 GT3 Comes Home Victorious! 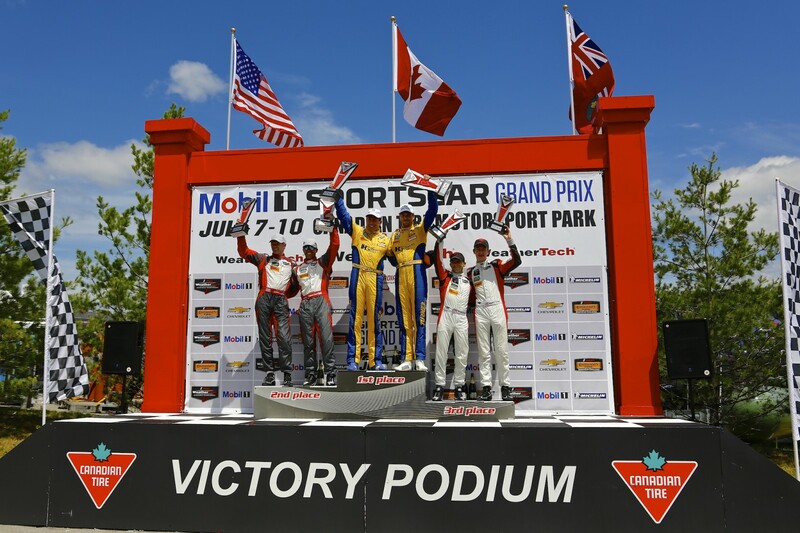 Round 6 of the IMSA Weathertech Championship took place at Mosport just north of the Canadian border. The Turner Motorsport team had a solid qualifying position, as driver Bret Curtis had the No. 96 aFe POWER equipped BMW M6 GT3 starting from 4th.With a combination of quick and consistent laps, Curtis was able to keep the leaders in sight during the first half of the race. Co-driver Jens Klingmann took over the wheel in the second half of the race to reel in the leaders. After a full course caution had been brought out by the GTD leader, this gave the team hope as it bunched up the field for another green flag restart. Klingmann took this chance to head towards the pits for four tires and fuel, preparing for the final sprint to the finish. Klingmann fought hard for several laps, resulting in taking second and first place from both the No. 33 Viper and No. 27 Lamborghini with 30 minutes to go. The result was a win for the No. 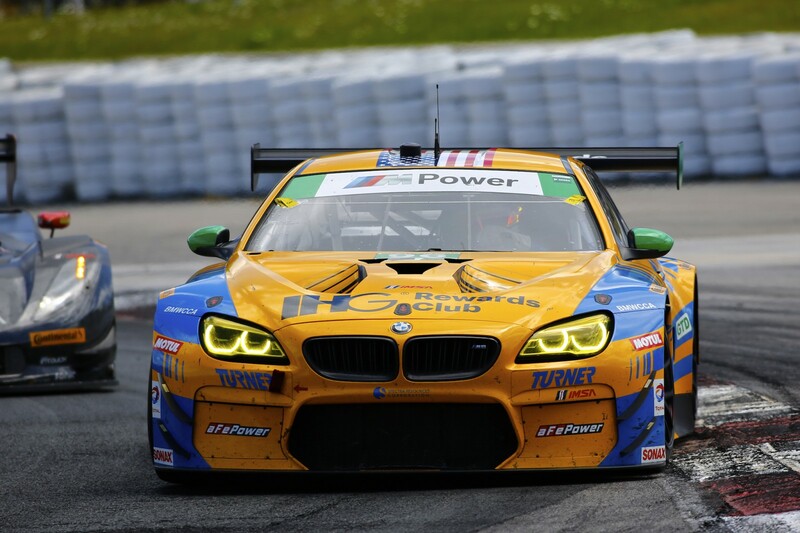 96 Turner Motorsport aFe POWER equipped BMW M6 GT3, making it their second podium of the year and the very first win for the M6 GT3 in North America. 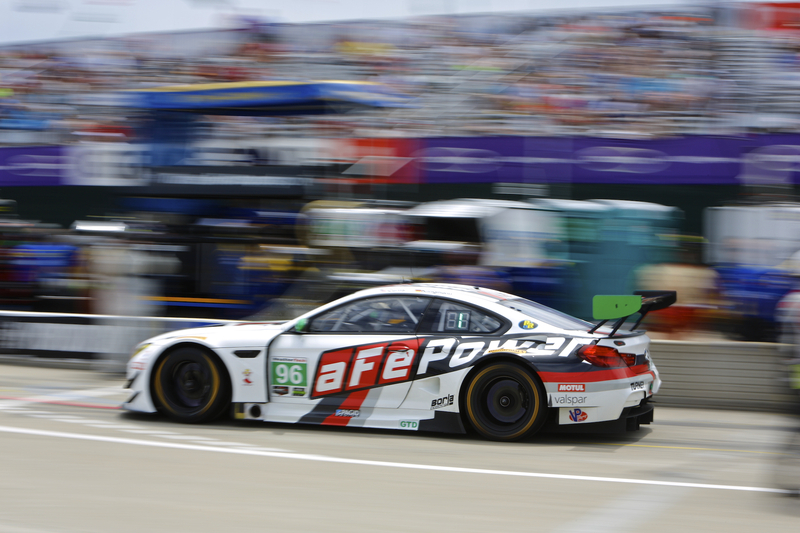 Make sure your gas or diesel powered vehicle is equipped with race winning performance from aFe POWER!